some of the biggest names in the global music arena. 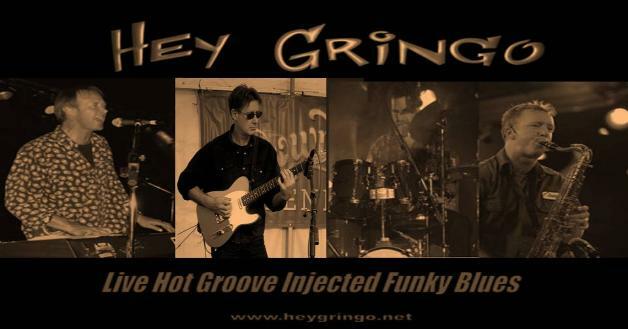 rockin’ roots and rhythm, Hey Gringo take you on a journey to all corners of the roots music world. batch of characteristic reflections of life, raw and edgy. Spectrum, Broderick Smith (Dingoes/Carson), Kevin Borich, Neale Johns(Blackfeather) among others.